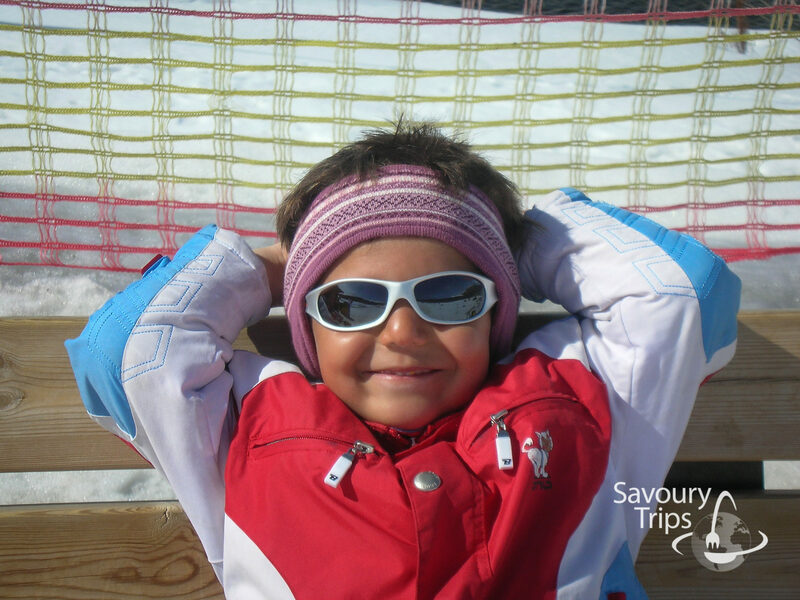 Skiing trip to Livigno ski resort is the most thorough skiing experience I have ever had. It is almost impossible to find a trip of a similar content anywhere in Europe, and I have visited some of the world’s best-known ski resorts. I have spent 7 years skiing there. I’ve been there with my kids, even when they were very young, 3,4,5 years old… and now when they’re 15. 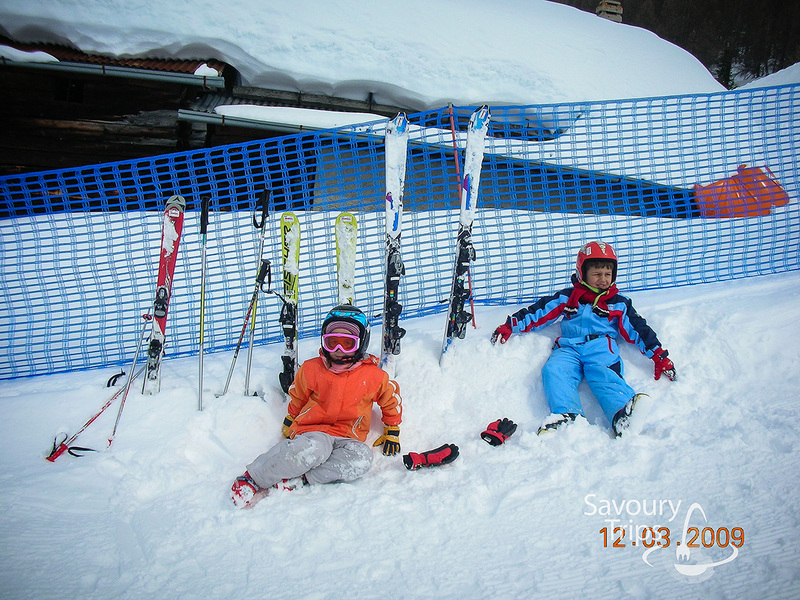 It is safe to say that it is a skiing experience for the entire family. You are sleeping at 1800 m of altitude. That explains it all… if the trails are above 2000 meters of altitude… it means there’s always snow 🙂 If there’s no snow in Livigno, then there’s no snow anywhere in Italy 🙂 One of the things I’ve learned during all those years of skiing. As it is at great altitude and those are relatively steep mountains, the rockfalls were common and great. Livigno was most likely named after those rockfalls. ‘Avalanche’, in Latin (language still in usage there) is ‘lavina’, in Bormio (a nearby dialect), ‘Leina’, and in old German ‘Lobine’, which all mean the same. 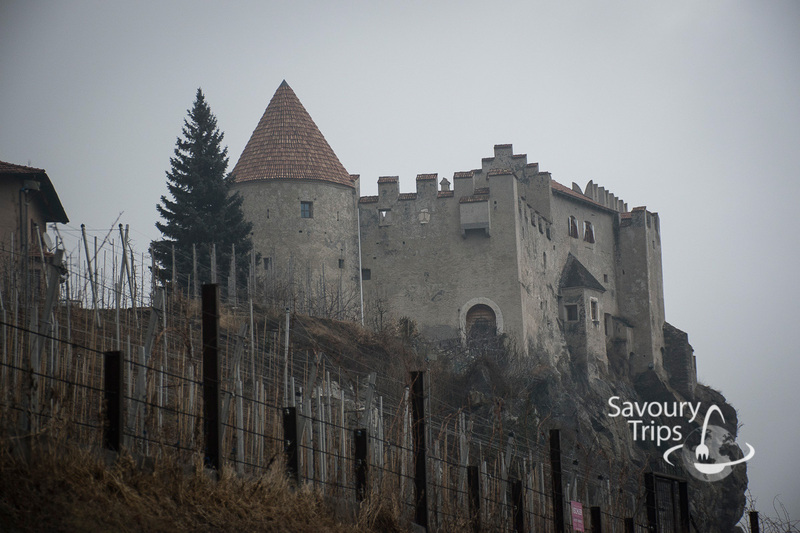 Once you get there, you will make sure those stories are real, because you can see all of the fences protecting the village from the avalanche from your window. 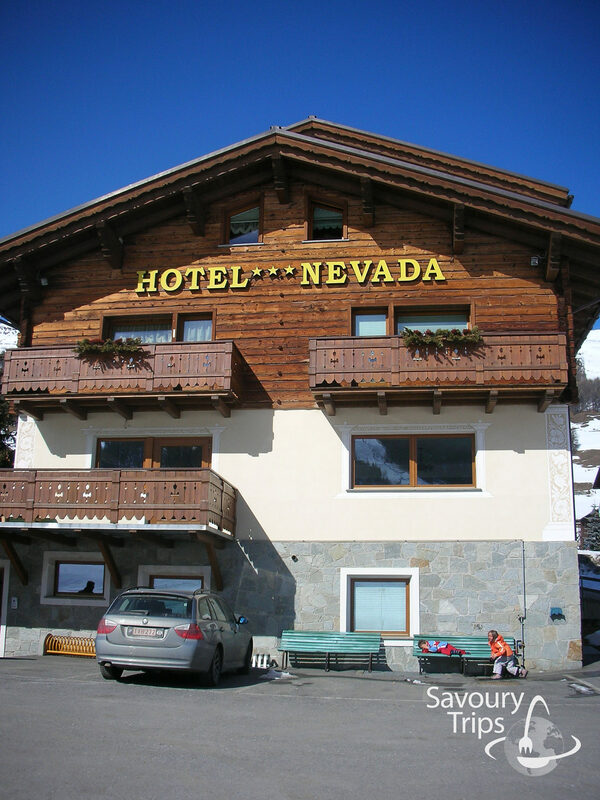 All of the hotels in Livigno ski resort were created from the private houses and are traditionally built. I don’t have to write about the Italian architecture here… all of the houses are magnificent and I can guarantee you would take them all home if you could. 🙂 Rustic designed wood is the main characteristic of the architecture. Livigno ski resort has its own lake (Lago di Livigno), which is not frozen only during the spring and summer… in the winter season, it is used as hippodrome to go crazy in the motor sledges. 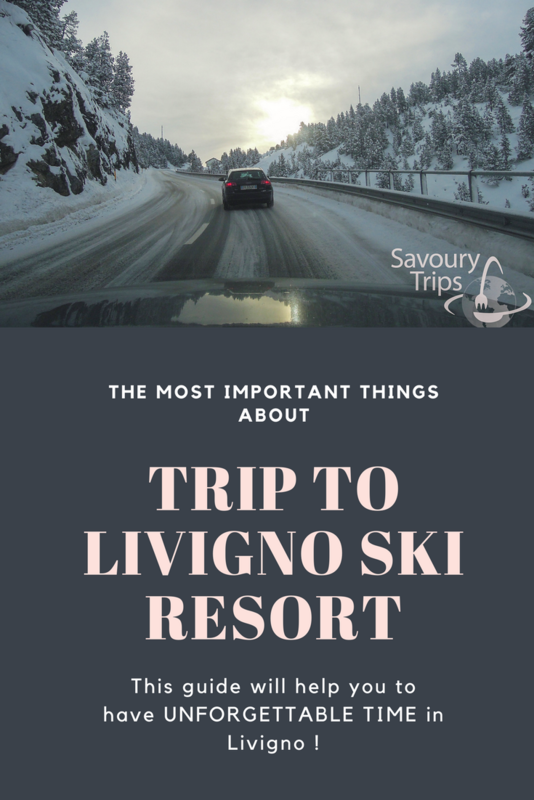 You have to go by the lake every time you enter and exit Livigno, so you will definitely see it… meaning you will see the motor sledge races as well. 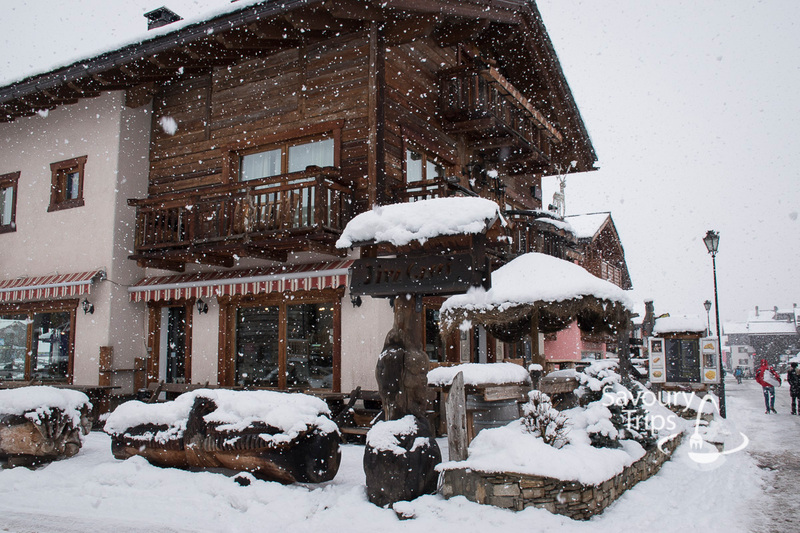 Livigno is a tax-free area, so staying there without going on a shopping spree is impossible. Regular prices, minus the 20% tax… but you won’t get any tax free papers, it’s immediately included in the price in the store. 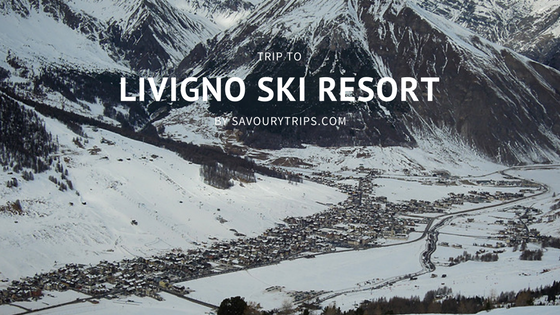 How to get to Livigno ski resort? As we have been traveling there for years, we have gained enough experience to get there effortlessly, even with the kids. That means, without ‘killing each other’, or the kids 🙂 It is an over 1000-kilometer far distance. Everyone somehow manages to be annoyed by something on a journey that long. If you’re traveling from the Eastern Europe by your own vehicle, you will be interested to read the text below. In case you’re traveling by plane, you are free to skip the intro. If you’re asking me for advice, whether it is possible to get there in a day… Of course, it is. I’ve gone further in a day, but I don’t advise that. 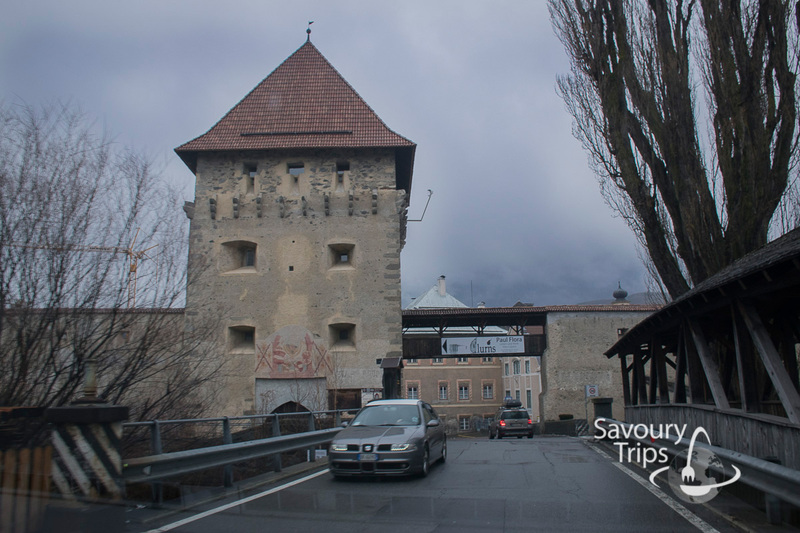 After all, you’re going for a winter vacation, to the mountain where you need to cross Pass dal Fuorn at 2200 meters where there’s always a lot of snow… And after a 14-hour drive, you would get there at nighttime. Personally, I would not try getting there in a day if I’m traveling with children. 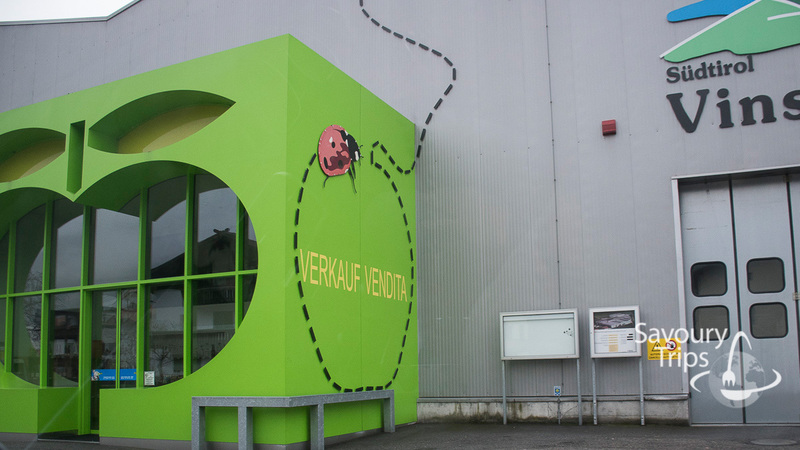 In case you’ve seen the Red Delicious Apple in stores before, the ones with the Sud Tirol label… you will go through that region, and that is where we get those apples from. There was no tunnel on my first trips to Livigno. 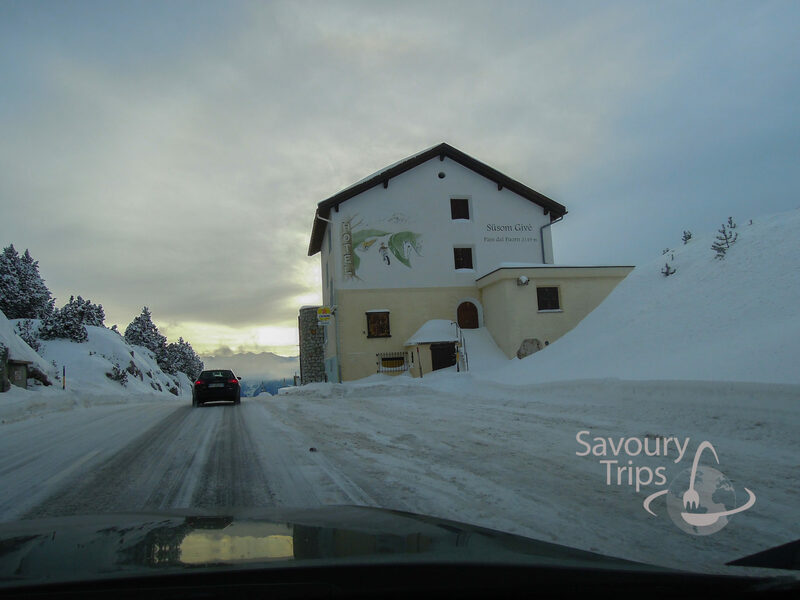 One year, there was so much snow that the shortest route to Livigno ski resort was closed, meaning we would have to take the longer way (no matter had we picked the road through Italy or Austria). 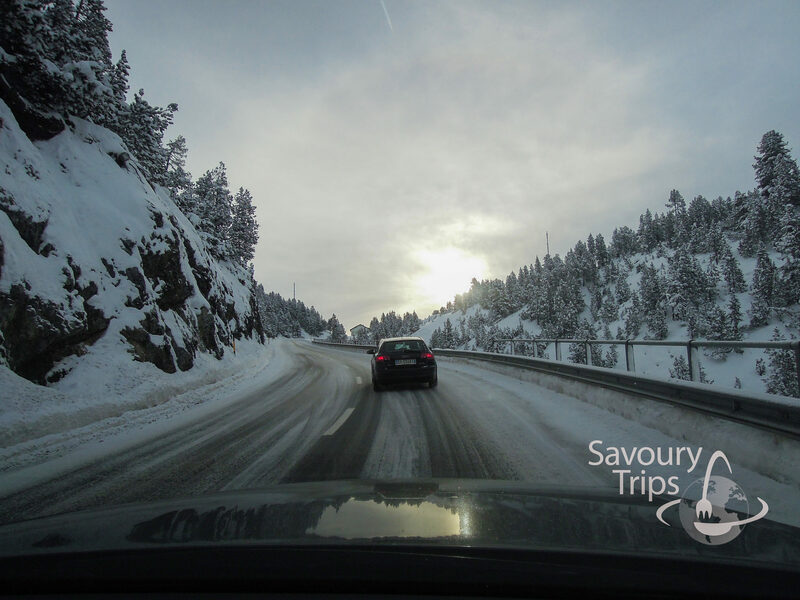 When translated into hours… that was more than extra 6 hours down narrow serpentine roads, with and then without the snow chains. 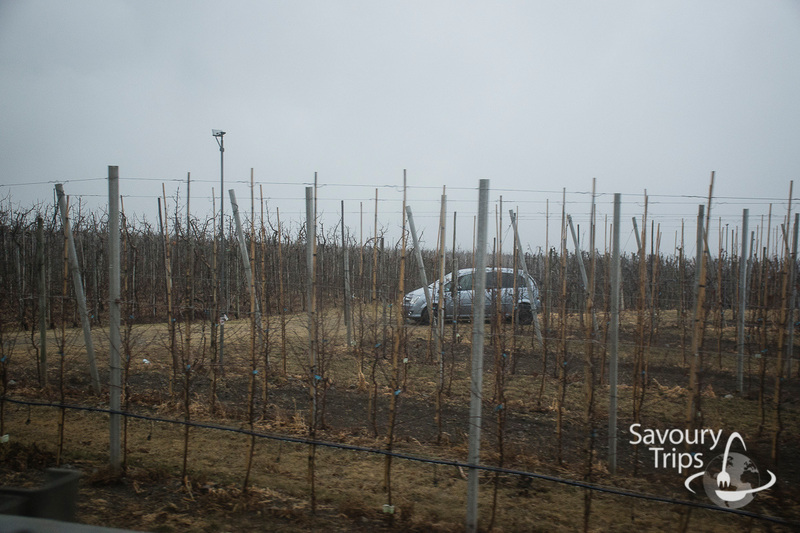 We arrived there at night, with very young kids… That is why my advice is to spend the night somewhere on your way. That was when the Swiss got the idea to build the tunnel and make the trip easier, while also making some money. The best place to check that is on TUNNEL LIVIGNO SCHEDULE because it changes all the time. PRICE FOR THE PASSAGE THROUGH THE TUNNEL..it is not exactly cheap…40 euros both ways. That means entering and exiting on your way back home. 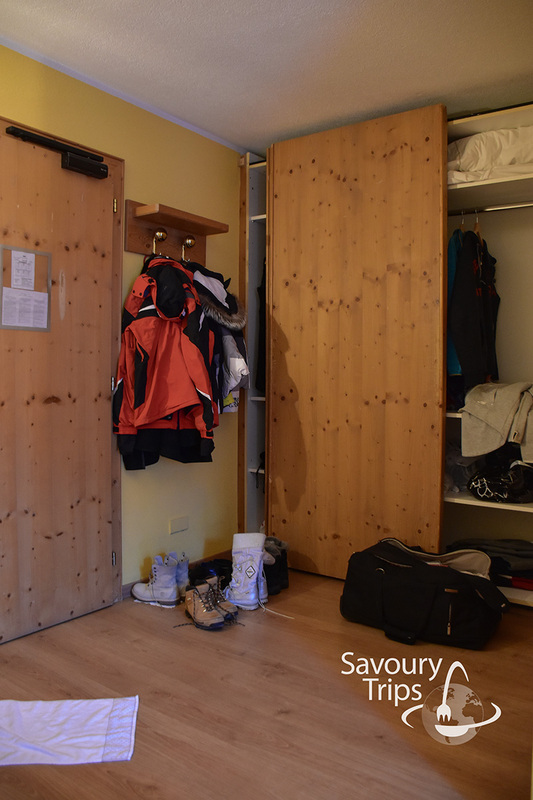 Everything in Livigno is in one street with multiple names, a longer one, but still just one… It would be best to look for accommodation in its surroundings. The closer the accommodation is to the center, the pricier it is. However, the most significant part of the main street, the shopping street, is about 1.5 kilometers long. That means that all accommodation within that range is more than excellent. We’ve been staying in one hotel for more than 6 years. HOTEL NEVADA… It is a bit further from the center, but it would take you no longer than 10 minutes to get there, by a free transportation or your own vehicle. 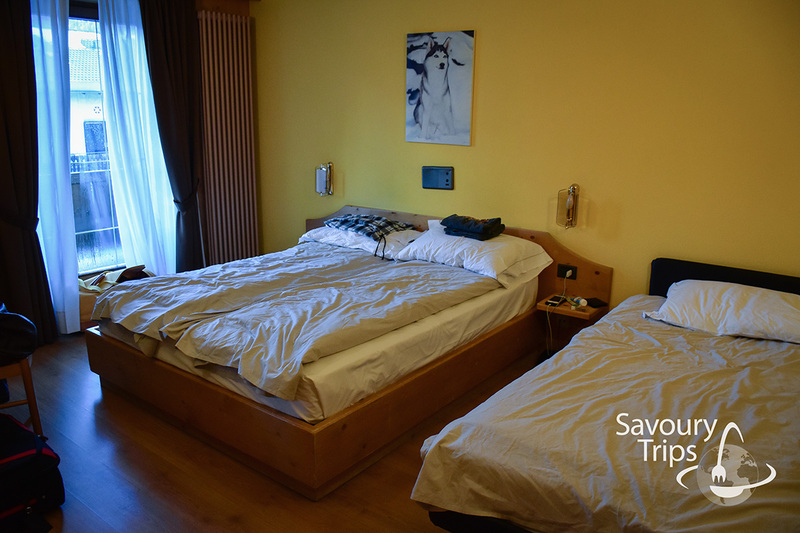 A family hotel with beautiful, comfy rooms. There is a restaurant and a cafe within the hotel, big supermarket and wine bar in front the hotel… Meaning that you will guaranteed enjoy in every way. Of course, there’s the kids corner there, as well as the free wifi. 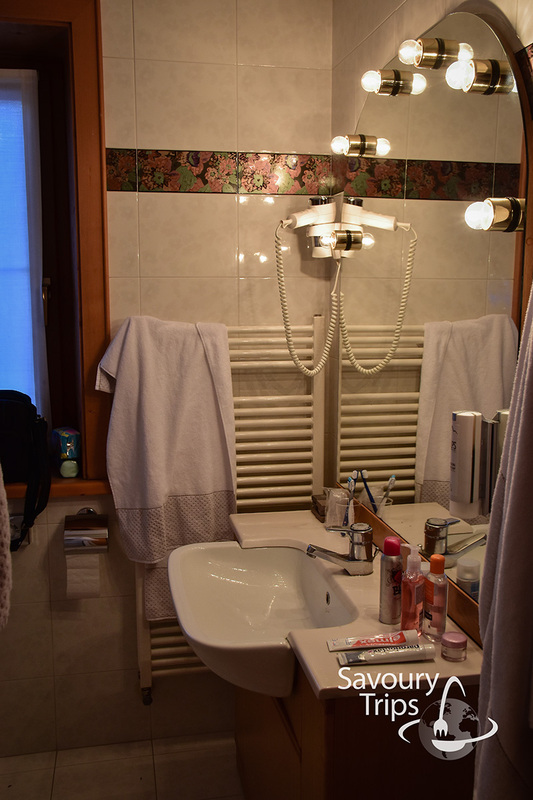 Another hotel in which I’ve stayed and would recommend it is HOTEL ANGELICA which is situated in the very center of Livigno. As for the rooms, they are a bit more modest than in HOTEL NEVADA, and the entire experience is pricier for the same season and a 7-day stay. That is what I wanted to point out, that you would have to pay more if you want to be in the very center and that everything is straight in front of you. Both of these hotels have the option of bed and breakfast, which I would recommend. 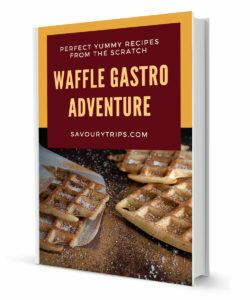 We would finish breakfast somewhere on the trail, or in one of many restaurants in the village, in case the weather isn’t best for skiing. 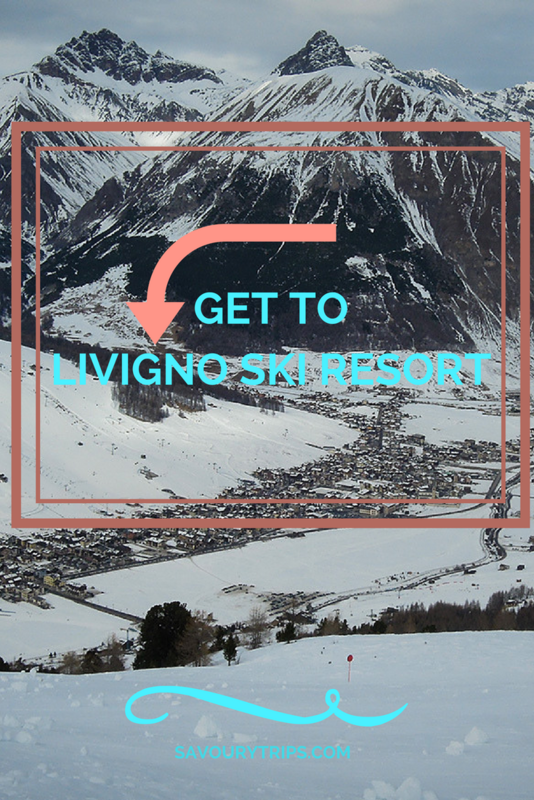 Livigno Italy ski- quick tips what to expect and hope for?